Has your favorite player qualified? The first winners of the Fortnite World Cup Open Qualifiers have been announced. They’re the players who got the top spots of the weekly competition in their respective regions and can now sit back and enjoy the taste of victory and their share of the $1 million prize pool. These are the players who fans will see playing live in the Fortnite World Cup Finals in New York City from July 26 to 28, competing for the lion’s share of a $30 million prize pool. 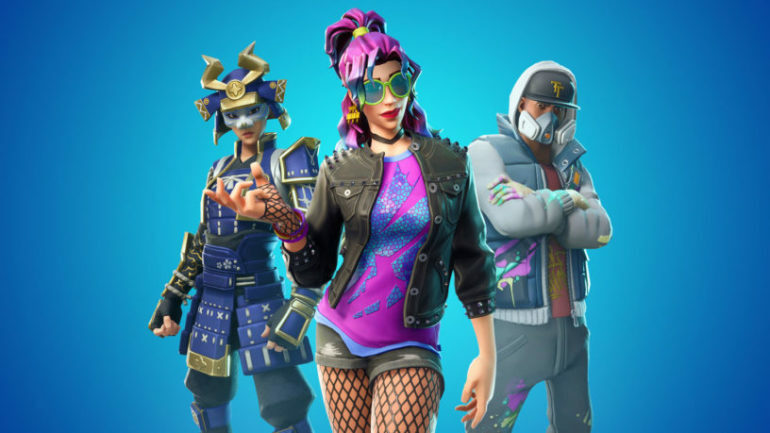 Some of them might be able to qualify for both the Solo and Duo competitions that will be happening during the event, so fans might see a qualified player still competing for a spot in another mode in a following week of the Open Qualifiers. With only week one over in a few regions, here are the players who’ve qualified for the Fortnite World Cup Solo Finals. We’ll update this story weekly with new results of other Open Qualifiers.